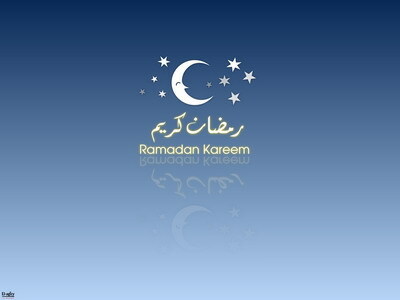 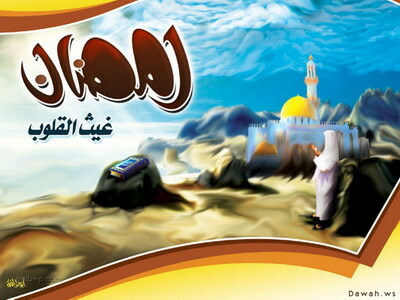 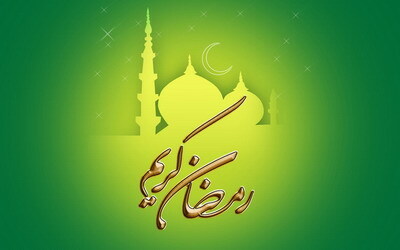 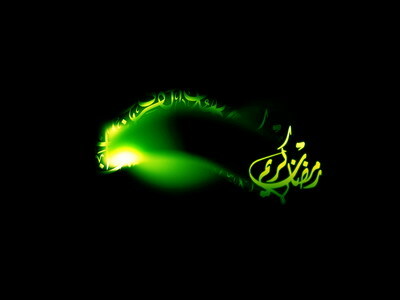 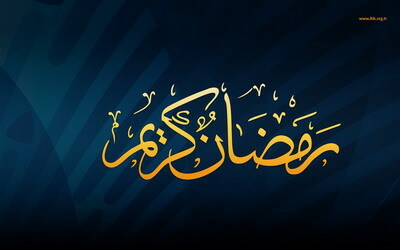 Ramzan is the ninth month according to Islamic Lunar calendar. 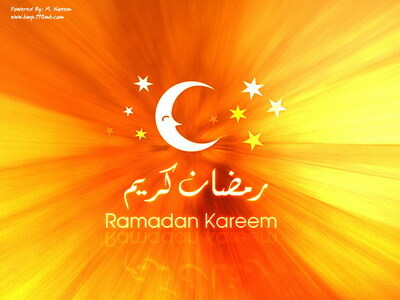 Ramzan (written as Ramadan) is derived from the Arabic root word ‘ramida’ or ‘arramad’ that means intense scorching heat and dryness, especially of the ground. 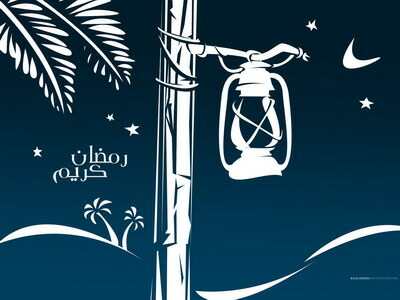 Ramadan is so called to indicate the heating sensation in the stomach as a result of thirst. 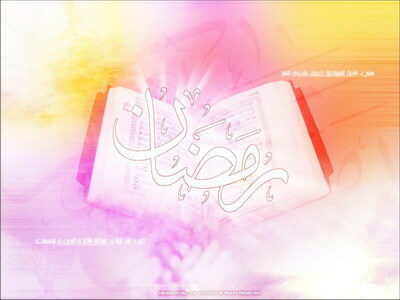 Others said it is so called because Ramadan scorches out the sins as it burns the ground. 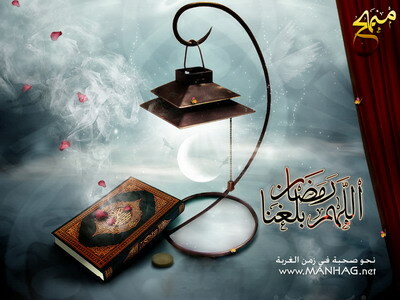 Some said it is so called because the hearts and souls are more readily receptive to the admonition and remembrance of Allah during Ramadan, as the sand and stones are receptive to the sun’s heat.